You can choose to work with one of several types of people when selling timber, or choose to do the work yourself. Most people choose not to harvest themselves. Landowners make decisions to work with people for various reasons including the desire for particular expertise, personal relationships, past experiences or recommendations of a friend, or simply because someone knocked on their door. In order to make a fully informed decision, it is important to know the pros and cons of your options. Below are descriptions of your options of people to work with when selling timber. There is not a right or wrong way to sell timber, as long as a woodland owner knows their options, and is comfortable with their arrangement. If the timber did not go out for bid on the open marketplace, you do not know if it could have brought a higher price. Must have good knowledge of the marketplace to know how to cut logs out of tree-length material in order to maximize value. Log value, especially for hardwoods, can vary tremendously, depending on length, diameter, and the extent of defects and straightness. A timber harvester, or logger, is in the business of cutting down trees, cutting them into logs, removing the logs from the woods to the roadside and transporting the logs to the sawmill. They are usually in business independently or may be in the employment of a sawmill. Timber Harvesters in Massachusetts are required to hold a state license which is based on passing a written exam of relevant laws and must participate in ongoing continuing education. A licensed timber harvester is required on all harvests which have a cutting plan. Payment: No out of pocket expenses for services, though indirectly, the price you receive for your timber may be reduced to cover the cost of their time. A timber buyer is a person responsible for purchasing timber or logs for their company or business. This individual may or may not be a licensed forester or a licensed logger. Typically, this person arranges for standing timber to be harvested, either by their own logging crews or by contract crews, once they have purchased standing timber. A Forester is a professional with a college level education and experience in a broad range of forest-related topics including forest and wildlife ecology, economics, legal issues, and the growing and harvesting of forest products. 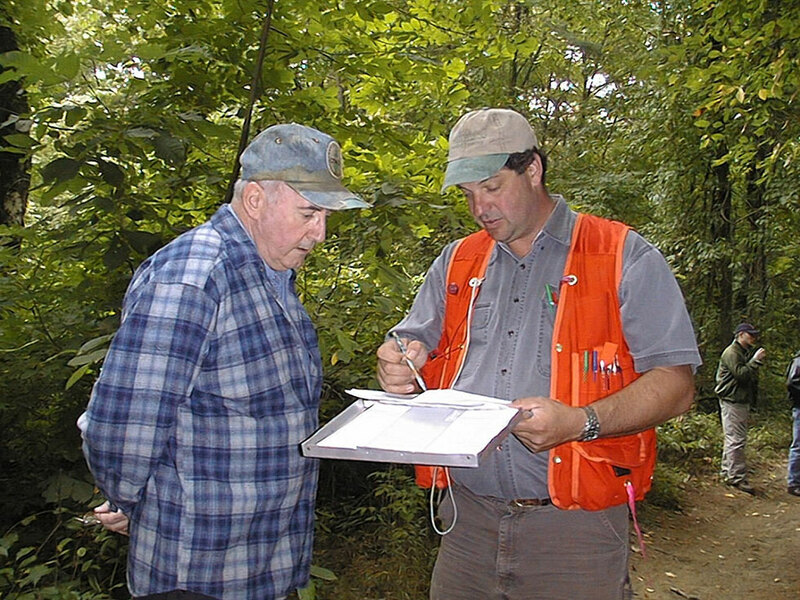 Foresters in Massachusetts are required to hold a state license which is generally based on experience, training and ongoing continuing education. A licensed forester must plan all harvests that fall under the Ch. 61 property tax program and the Forest Stewardship Program. Industrial Foresters are private, professional foresters employed by a sawmill or other wood-using industry. Payment: No out of pocket expenses for professional services, though indirectly, the price you receive for your timber may be reduced to cover the cost of the forester’s time. May mark trees to be removed, with an estimate of the volume removed. Upon request, can issue a performance bond to protect your interests and legal obligations. Payment: Landowner billed for services separately. Payment is generally as a percentage of the total sale, or by the volume of timber, or by the hours of service rendered. Represents landowner’s interests when selling wood by either putting high quality wood out to bid or negotiating price of marginal value timber. Can monitor harvest for owners who do not live on or near land and ensure contract, legal and financial obligations are met by the buyer. May take longer to set up the timber sale depending on factors such as the time it takes to research and hire a consultant and whether the sale will be negotiated or put out to bid.